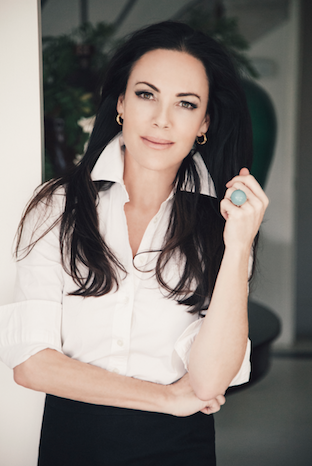 Mary McDonald is an award winning, internationally published Los Angeles-based interior designer. She is the one of the stars of Bravo TV’s “Million Dollar Decorators” & "Property Envy" series and is consistently ranked as one of House Beautiful’s Top 100 Designers. She is the author of "Interiors: The Allure of Style" from Rizzoli publishing and has been honored as one of the top 25 designers by Veranda Magazine. Her licensed product lines include an acclaimed fabric collection for F. Schumacher & Company, lighting for Robert Abbey, rugs for Patterson, Flynn and Martin, and furniture for Chaddock Home.